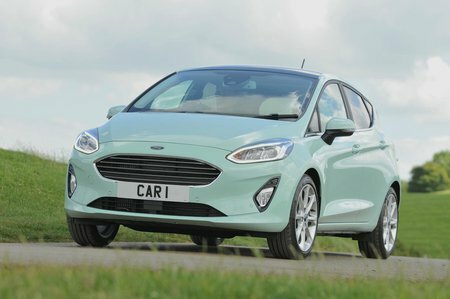 Ford Fiesta 1.1 Zetec Navigation 5dr 2019 Review | What Car? What Car? will save you at least £1,232, but our approved dealers could save you even more. A slightly more powerful version of the entry-level 1.1-litre petrol engine. It’s fine around town, but does feel a bit gutless on faster roads; it's worth upgrading to one of the turbocharged 1.0 Ecoboost engines. Comes with a five-speed manual gearbox as standard.